The movie Android Cop: trailer, clips, photos, soundtrack, news and much more! 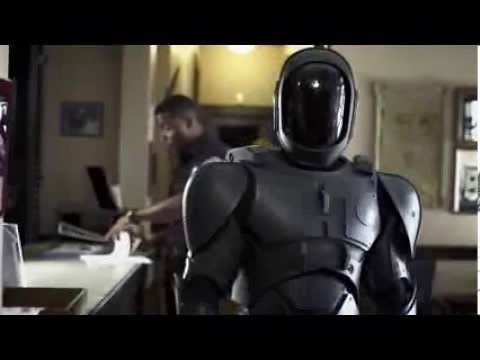 Android Cop is no RoboCop, but it doesn’t look that bad. I guess Asylum is getting better at what they do! Maybe one day they will produce something really original and awesome (beyond Shnarkado I mean). The film is directed by Mark Atkins and is starring Michael Jai White, Charles S. Dutton, Randy Wayne, and Kadeen Hardison. 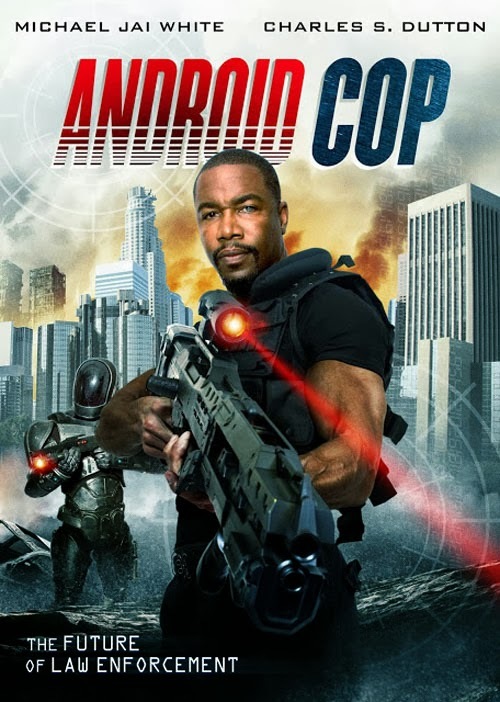 The release date of Android Cop is set to February 4, 2014 (straight to DVD and BluRay, of course! ).